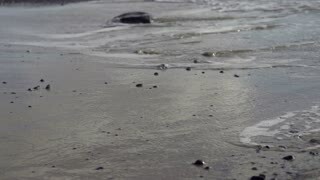 Search Results for "man jogging on beach"
Couple running on beach. Happy young woman and man jogging on beach training together smiling. Close up. Running man jogging on beach. 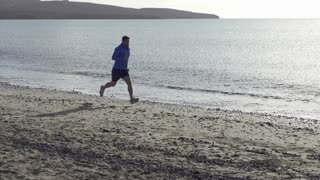 Fit male runner training outdoors in beautiful ocean nature landscape. Black sand beach on Tenerife, Canary Islands, Spain. Couple running on beach boardwalk. 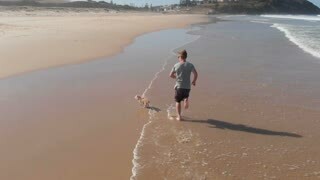 Happy young woman and man jogging on beach training together smiling. RED EPIC SLOW MOTION. Man jogging on beach at sunrise,sunset. 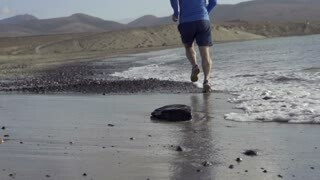 Running sport man jogging on beach training outdoors for marathon run as part of active healthy lifestyle outside. Fit male fitness model exercising. RED EPIC Footage in REAL TIME.